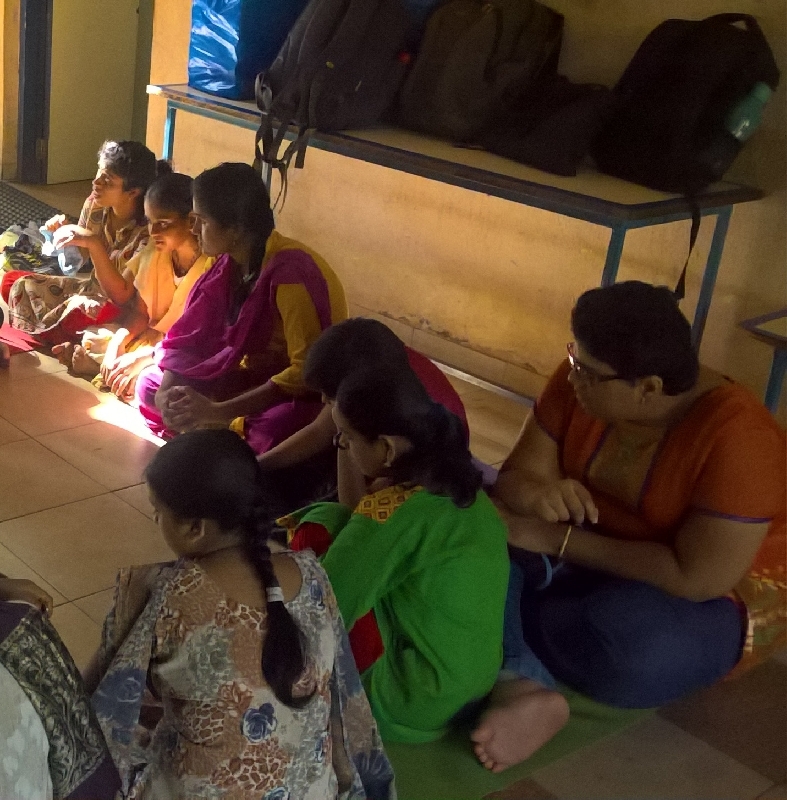 One of United Way Mumbai's highly successful employee engagement activities was conducted in June at National Association for the Blind (NAB). Volunteers from corporate partner HSBC Bank, were involved in conducting a Workforce Readiness workshop for the visually impaired beneficiaries of NAB. The workshop focused on guiding the participants on telephone etiquette and interview techniques. 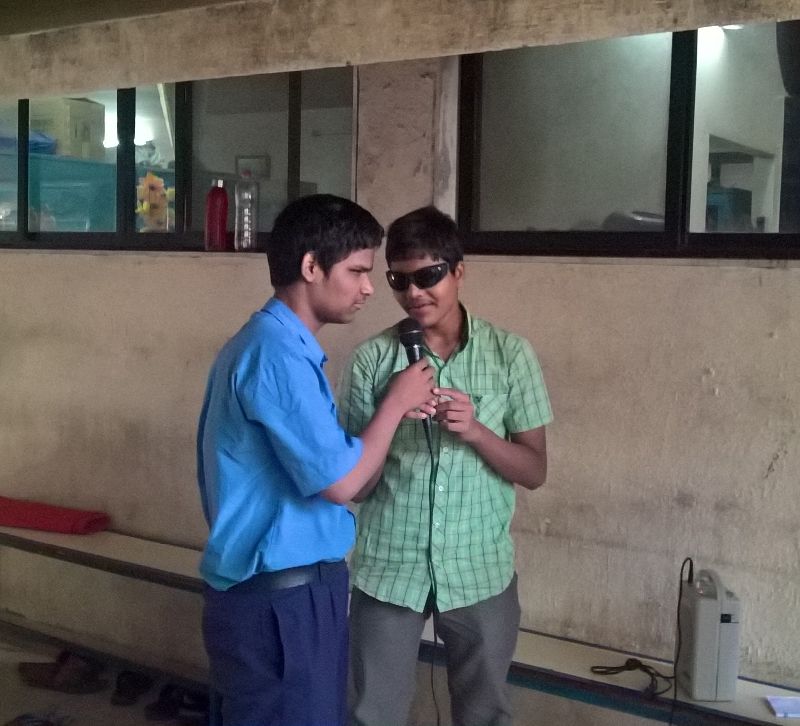 The aim was to ensure that the visually impaired were provided with training that allowed them an equal opportunity to secure good employment. HSBC employee volunteers conducted the sessions, using role-play as a medium and answered all the participants' questions. Overall, 24 HSBC employee volunteers contributed their valuable time and expertise to help instruct 39 NAB beneficiaries about the skills necessary for employment.